Welcome to the world of fluffiness. 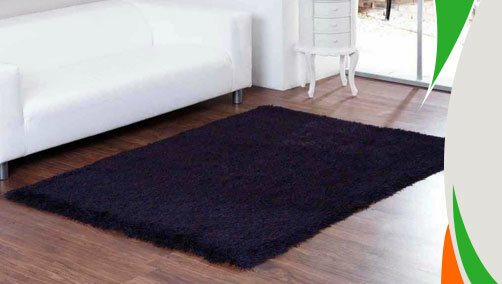 Ultimate rug offered Balotelli Soft Modern Rug is known for its soft feather like textures which is made from polyester. Stain resistant these rugs are ideal for your home décor because you need not worry about their maintenance every now and then. These rugs are hand woven from anti-fade fibres so you can expect long-time brand new look from these home décor masterpieces. Creative weavers of these non-shedding rugs have given them unique circular and rectangular shapes by which they can be suitably placed in any type of ambience. These rugs are available in medium, large and circle sizes with following size variations: 80x150, 120x170, 160x225, 133 (Circle) .